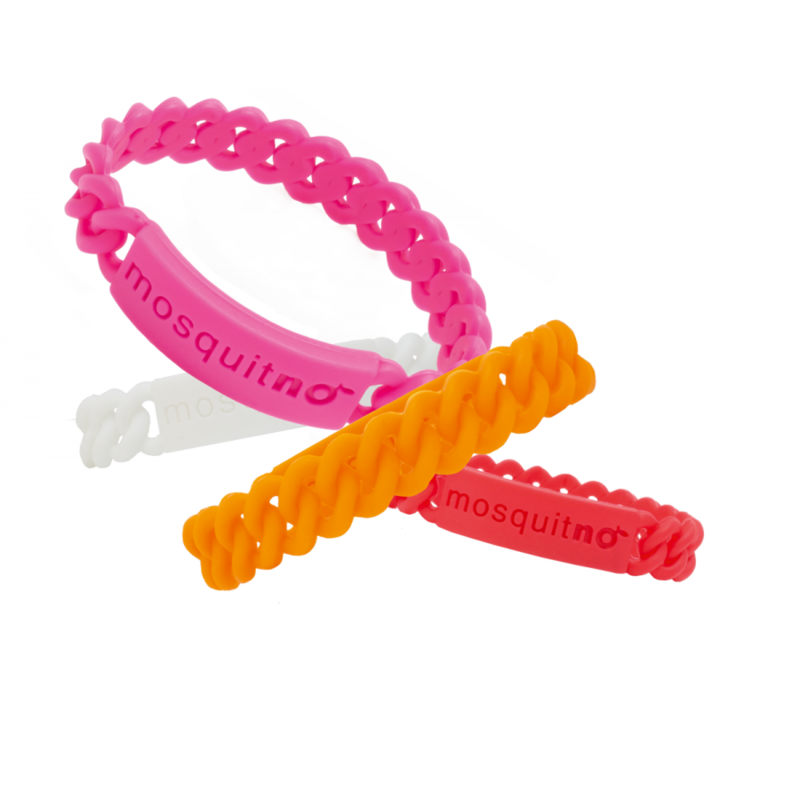 MosquitNo is well known for the trendy Citronella bracelets and has developed a practical solution to replace the clumsy lubrication problem for protection against mosquitoes and other insects. An extra advantage of the bracelet is the availability in 10 different colors and its trendy design. An easy, quick and natural solution! 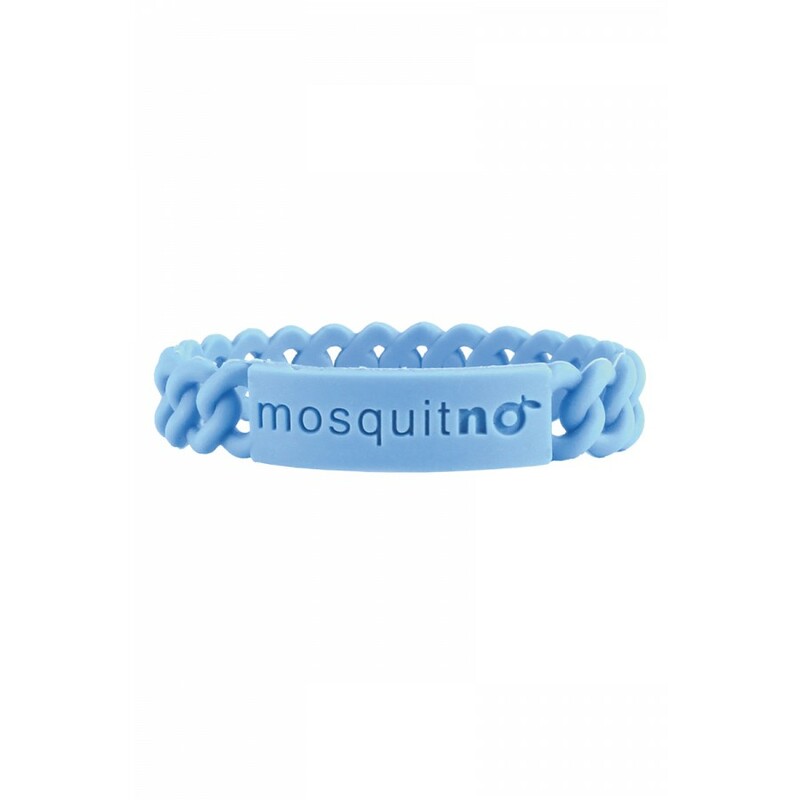 The more people wear it in a group the bigger the efficacy. 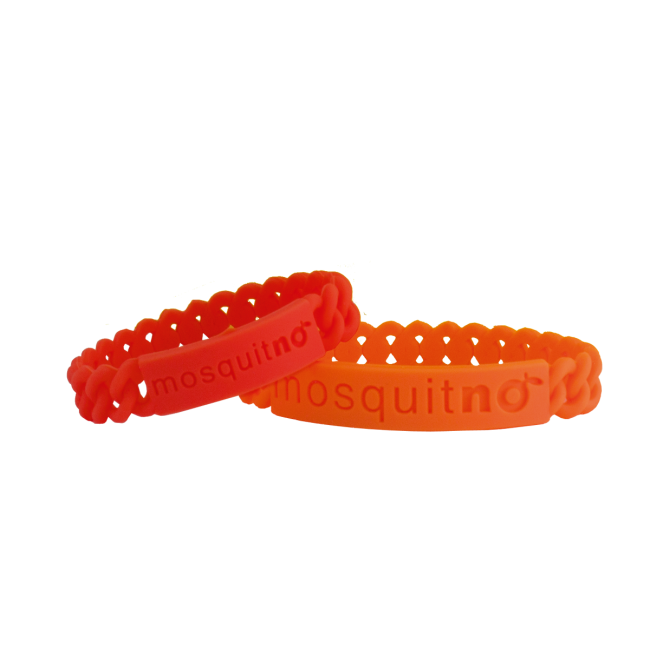 After lengthy research MosquitNo developed a silicone which can absorb Citronella and let them gradually evaporate the Citronella odor. 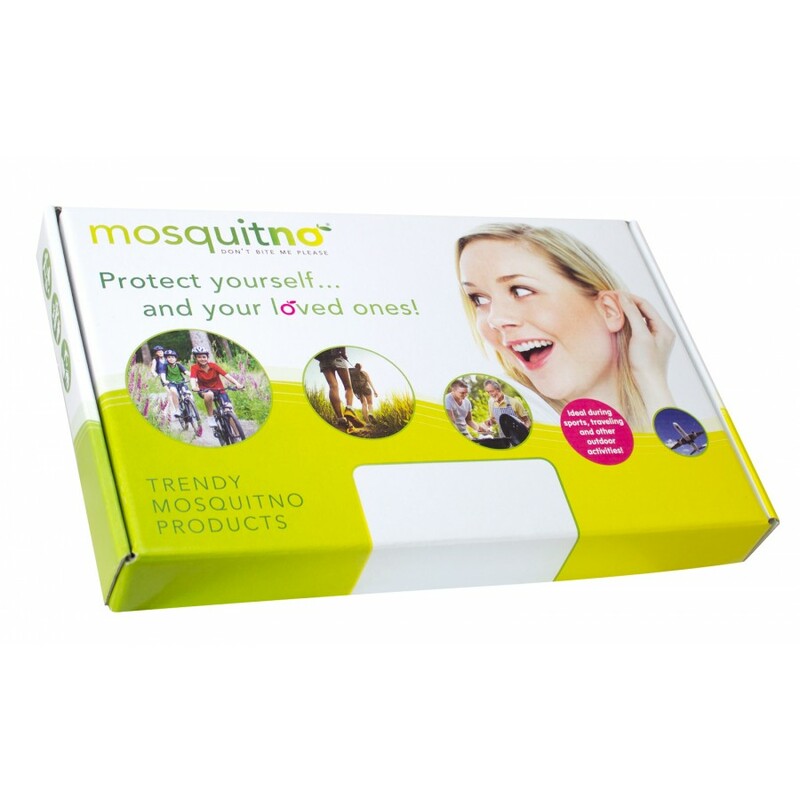 Through this technology we are able to develop new product concepts which connect with current trends for safe and user friendly solutions. 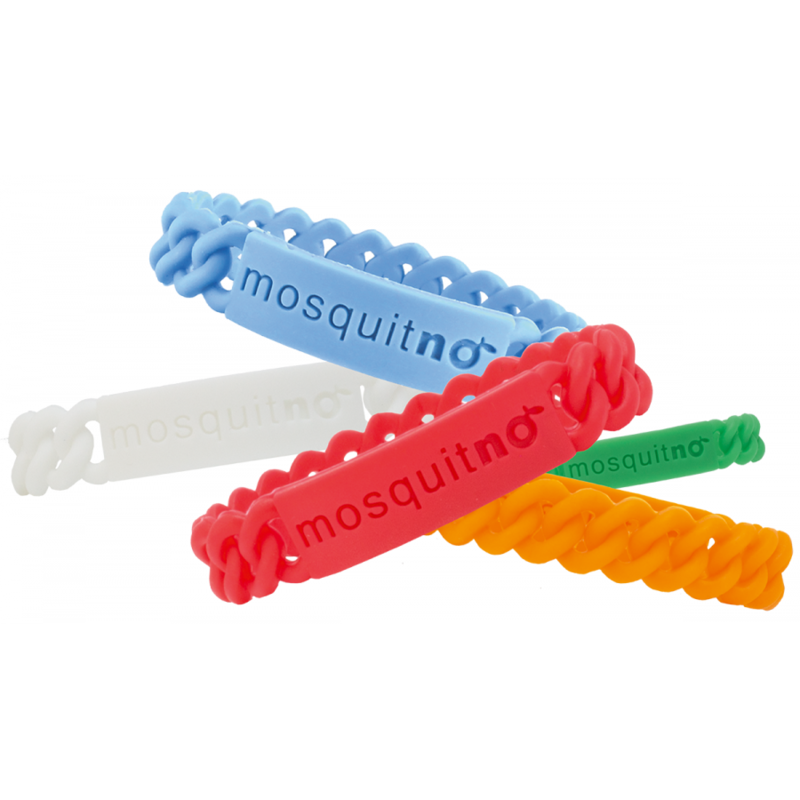 This Adult Pack consists of 5 bracelets (mixed). It's flat design enables it to fit trough your mailbox.